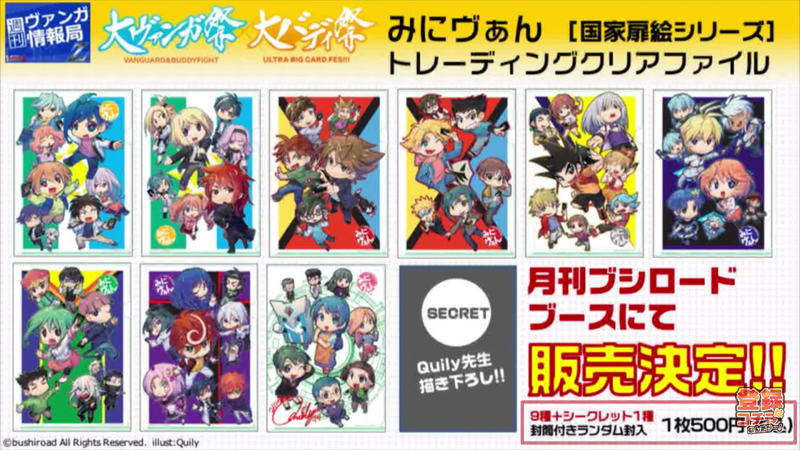 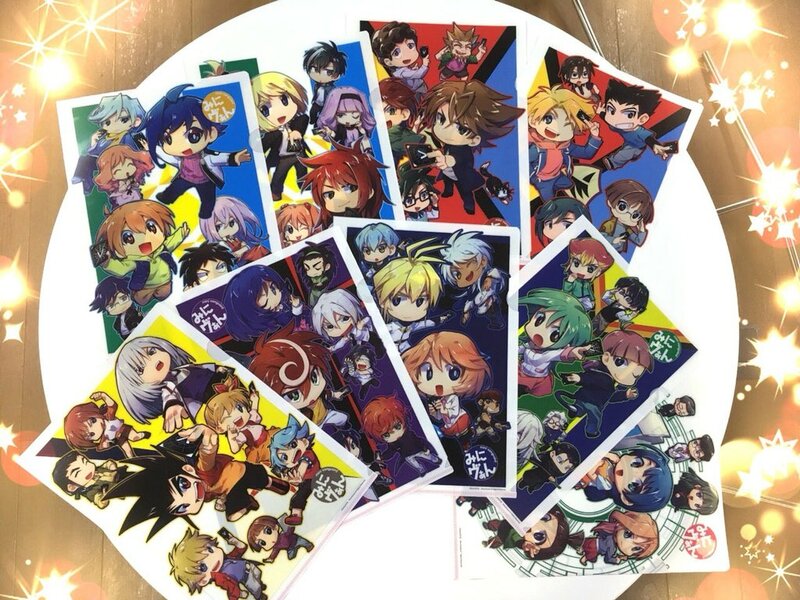 Individual files will sell for 500 yen each. 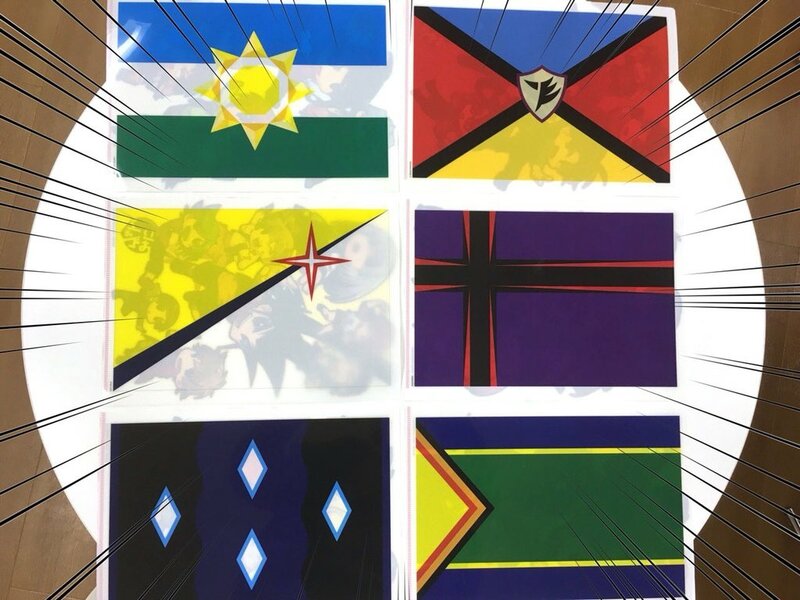 The first eight designs consist of two United Sanctuary, tow Dragon Empire, one Star Gate, one Dark Zone, one Magallanica, and one Zoo file each, with the ninth being a Vanguard circle rather than a nation flag. The tenth design is being kept secret, but it will be illustrated by MiniVan author Quily.